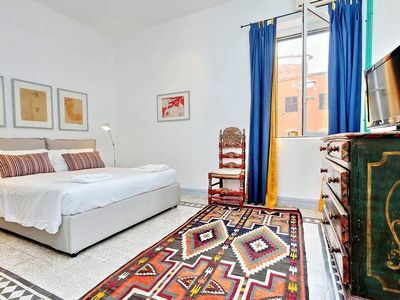 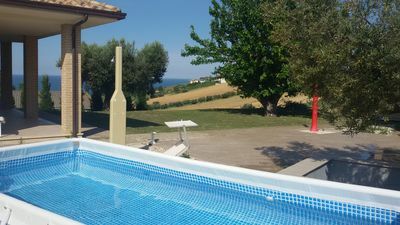 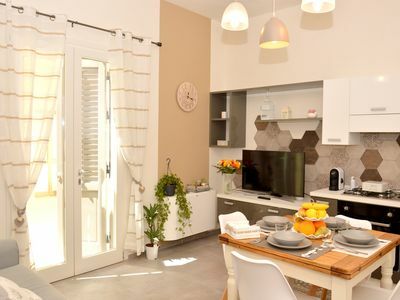 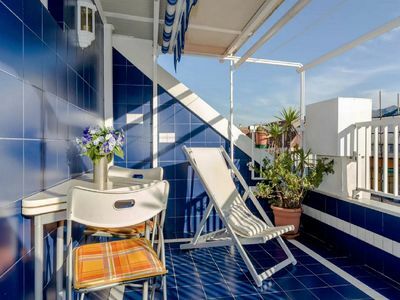 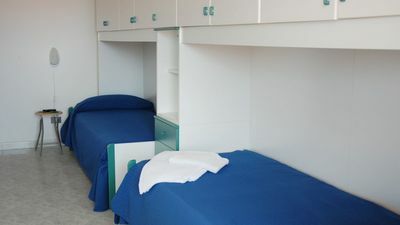 Virgo apartment in Gallipoli with shared terrace. 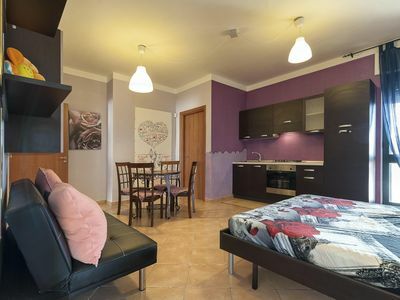 APARTMENT N ° 2 - Apartment of mq. 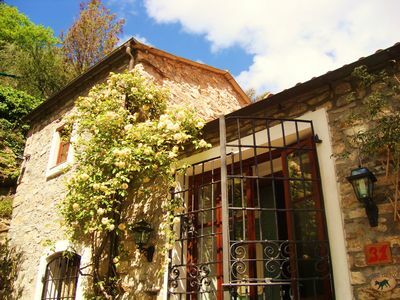 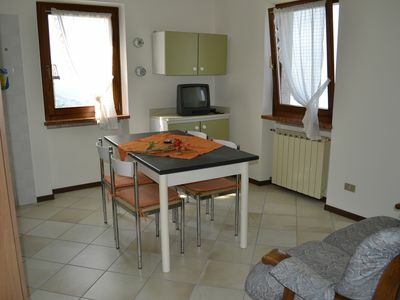 55, with two bedrooms a bathroom and kitchen. 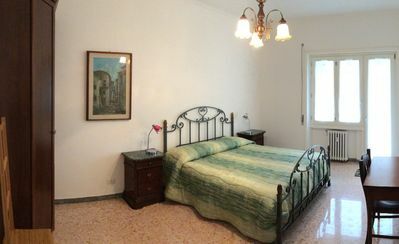 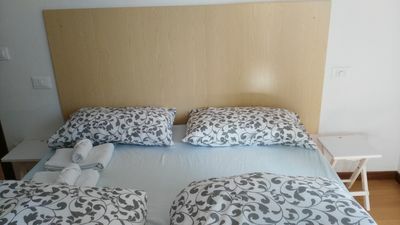 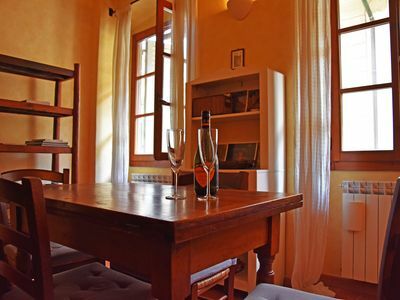 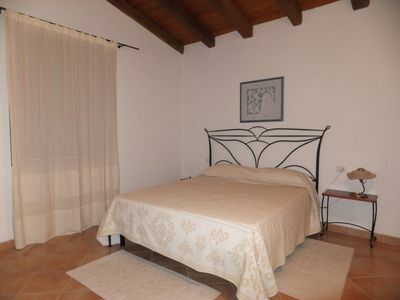 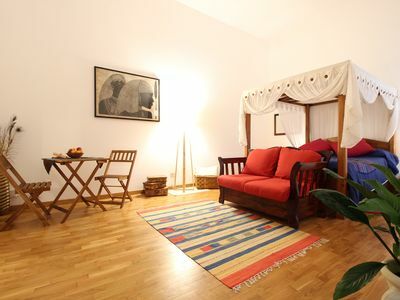 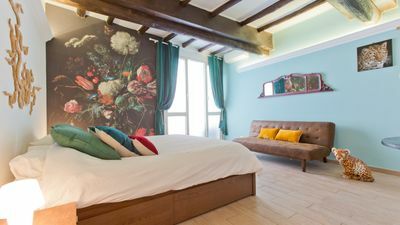 Mom Lorelai Inn is a holiday home located in the heart of the city of Marsala. 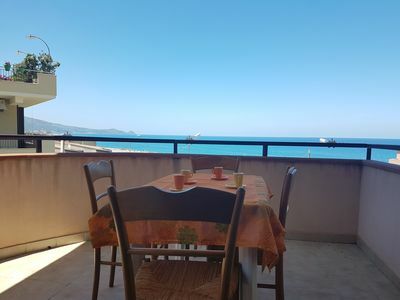 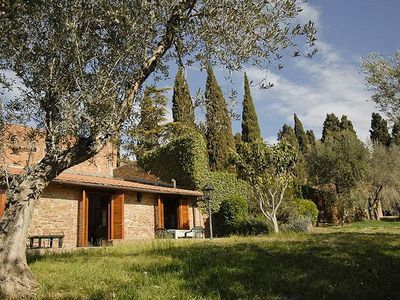 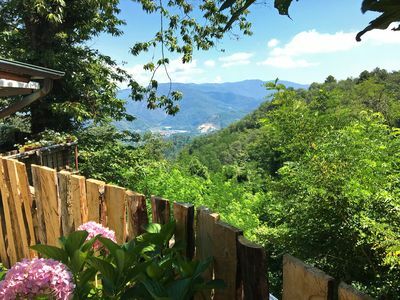 Apartment with Breathtaking View near the "TORRE DELLE CIAVOLE"